You will be given a reference e-book to read which has 526 pages And the test will be based on that e-book , you can take final test within 1 year of purchase. J2ME refers to a Java platform which is primarily designed for embedded systems. It targets devices including industrial controls, set-top boxes and mobile phones such as feature phones. It works in providing a more flexible and robust environment designed for applications that run on embedded and mobile devices like the earlier mentioned set-top boxes, mobile devices, printers, M2M modules, digital media services and Blu-ray disc players. This platform is primarily developed with an aim of dealing with those constraints that are now linked with establishing applications designed for small devices. It is also a huge help in fitting the Java ME technology within a limited environment and offer a more effective and easier solution in creating applications run by Java and operate these in small devices that have limited power capacity, display and memory. It should also be noted that J2ME is primarily aimed at machines that have 128kb RAM. You can also expect this platform to work more effectively with processors that have lesser power when compared to server machines and desktop. It is also important for you to remember that the J2ME platform comes with a series of profiles and each of these profiles is defined using a specific device like microwave ovens, PDAs and cell phones. You can also expect the platform to have a minimum series of libraries that are required for a specific kind of device. The J2ME devices can also be expected to work effectively in implementing profiles. The J2ME certification program which you can now easily access at a well-recognized online certification company known as Brainmeasures is the most ideal certification course for you if you have longed to generate a more complete understanding about the J2ME platform. By taking part in this specific J2ME course, you will no longer experience difficulty completely understanding every topic which is related to this field. With the help of the company’s highly commendable J2ME training, you will no longer find it hard to master the most essential terms and concepts associated to the field including its most popular definitions and descriptions, its major functions, the specific roles that the platform plays, the scope of its work and its foundation and most vital components. 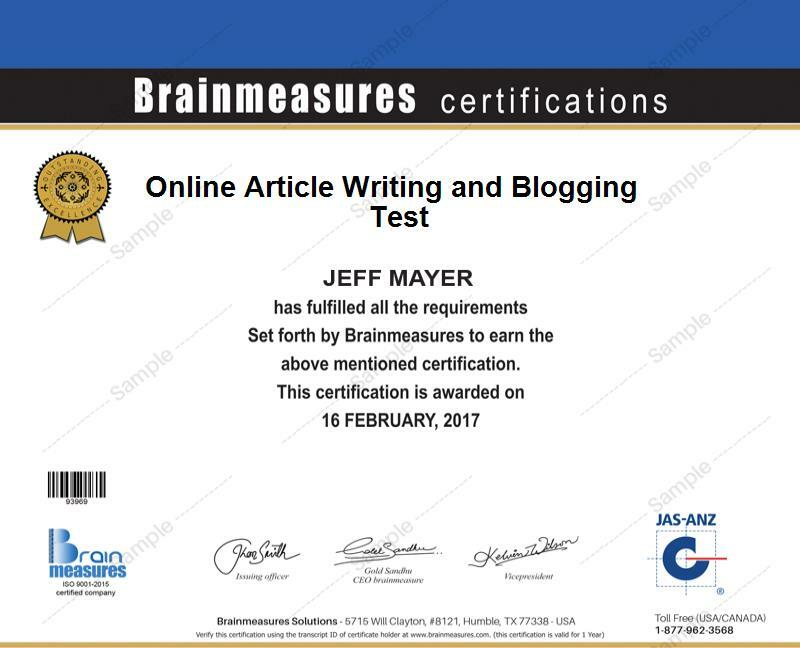 By taking part in this online certification program from Brainmeasures and successfully finishing it, you get the chance to finally take a hold of your J2ME certificate which is a huge help in your attempt to showcase your knowledge, skills and proficiency as a J2ME professional. How to effectively translate the origin of graphics? The J2ME certification program which you can now access at Brainmeasures aims to help numerous individuals who want to increase the level of their understanding about the J2ME platform. This specific certification course is more beneficial for technology professionals, product managers, business development managers, software developers and any other individuals and professionals who plan on significantly increasing their knowledge about Java development. Earning a J2ME certification can also do you a lot of good especially if you want to make a significant increase in the level of your income. With the help of your J2ME certification, you will no longer find it hard to get the position of a J2ME consultant which allows you to enjoy around $61,000 to $123,000 annually. Working as a J2ME developer is also rewarding considering its ability to let you receive as much as $156,000 every year.